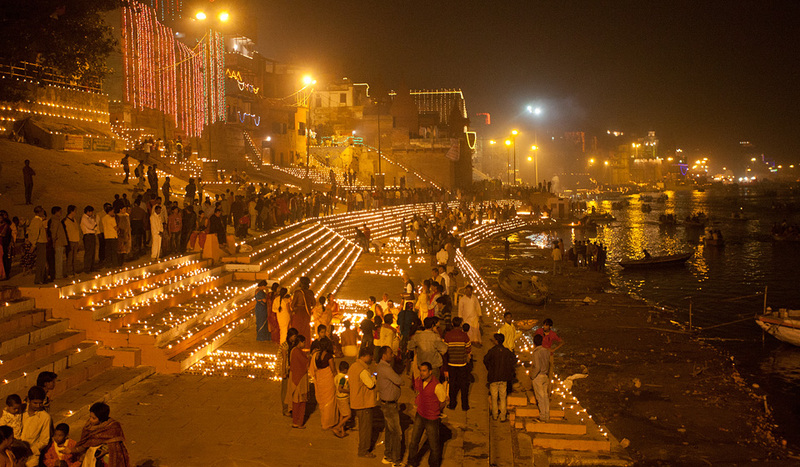 Most of us would be familiar with Kartik Purnima, albeit not of its significance. It’s also called Dev Diwali – the festival of lights of the gods. The Gods celebrated a festival of illumination when Shiva killed the demon Tripurasura, and its celebrated till date. 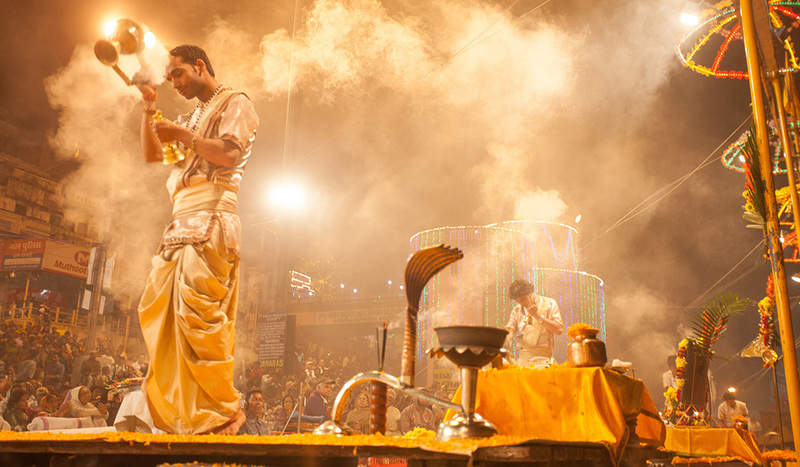 Since Varanasi is also known as the favourite city of lord Shiva, this festival is celebrated with great fanfare here. 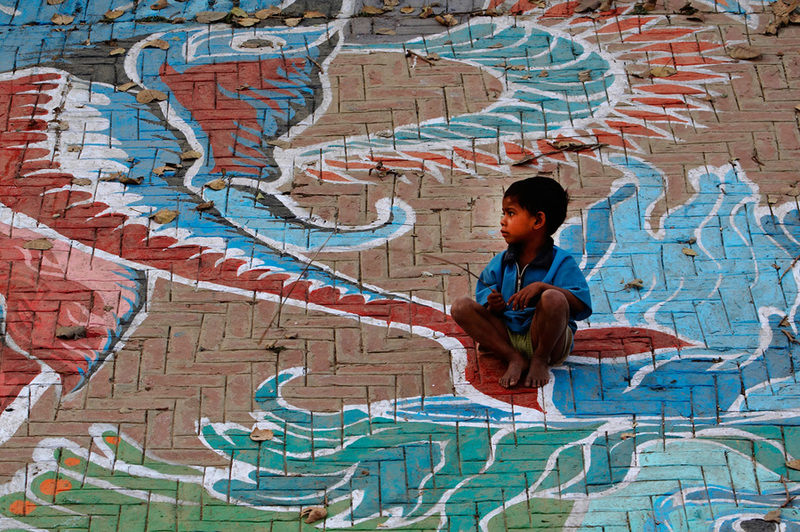 I had explored photography tours and holidays and chanced upon mesmerizing pictures at Darter Photography. 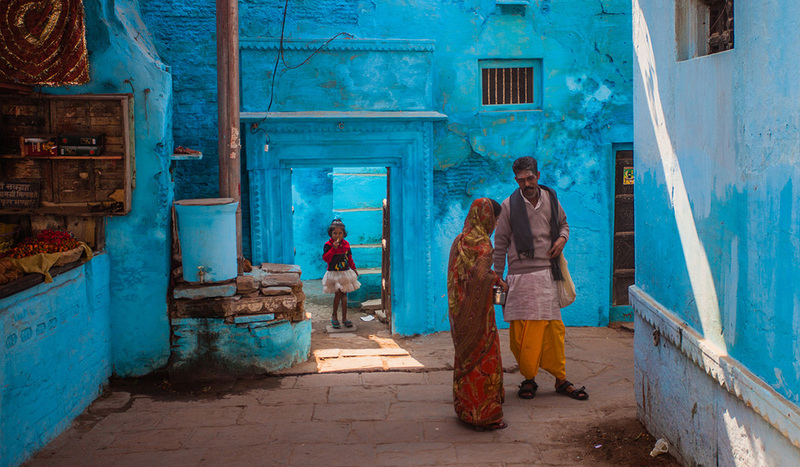 Folks at Darter Photography offer photography tours around Dev Diwali to the holy city of Varanasi, giving you a glimpse of an ancient city – to an India that has refused to change with time. 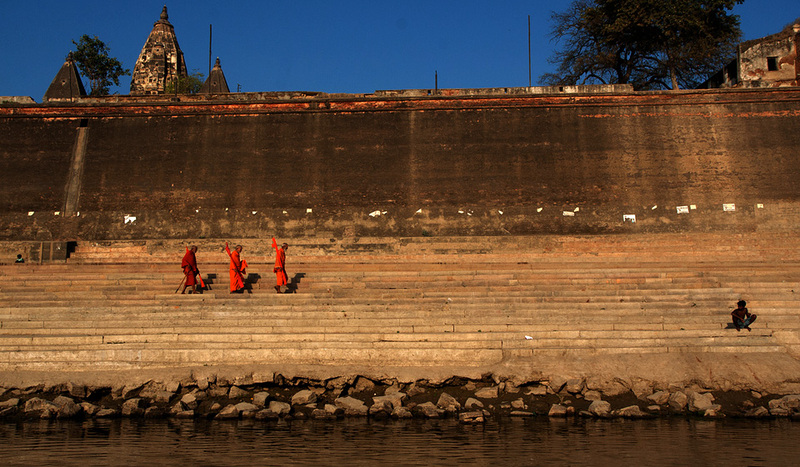 As per them, in this tour, you can prepare for a photographic journey to the ghats and ‘galees’ of Varanasi, where much of what Mark Twain described over a hundred years ago can still be witnessed unchanged. 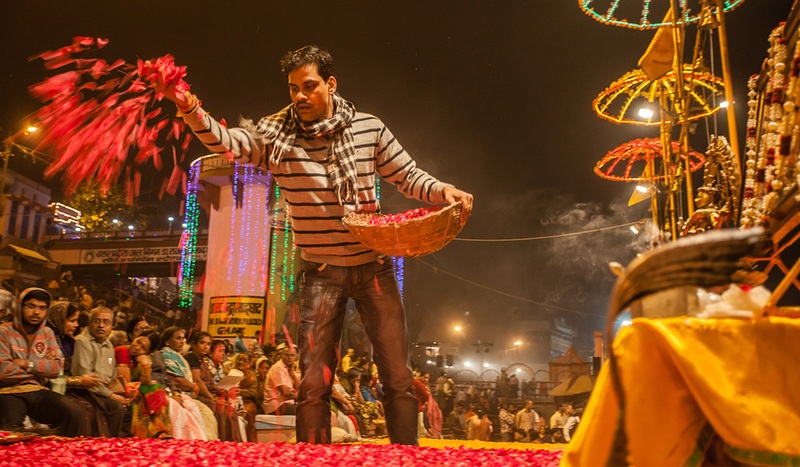 Explore what it takes to photograph the memorable moments of everyday India, life in the small lanes of Varanasi, its celebrations in the steps leading to the Ganges, its people who have a firm belief in roots and traditions that have remained unchanged for millenniums. Unfortunately, this tour sold out completely months before Dev Diwali for the year. If it has captured your imagination as vividly as it has mine, you may want to wait till next year to book your place early or just set out on your own journey to whet your appetite of a visual treat – celebrations everywhere, beautiful oil lamps along the river banks, fireworks in the night sky – basically a cornucopia of pleasures and scenes that you never forget.